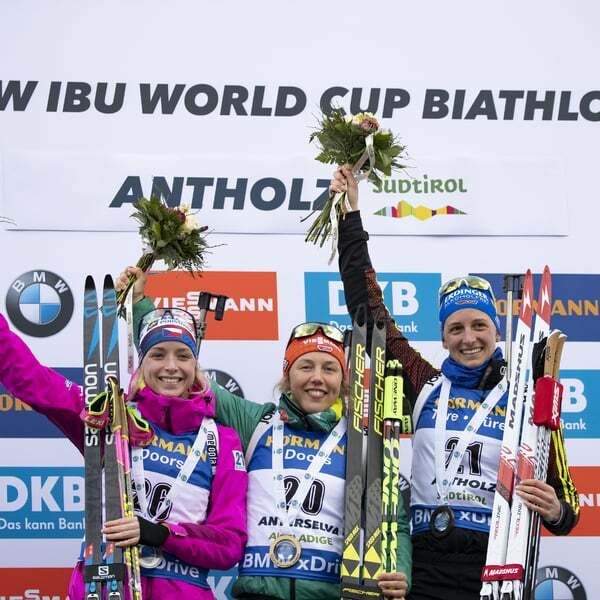 The World Broadcaster Meeting dedicated to the IBU Biathlon World Championships 2020 has been concluded on Thursday in Antholz. The event, organised in collaboration between the Organising Committee of Antholz and Eurovision, saw the participation of around 85 important personalities from the international media (60 people representing 13 different national broadcasters including ARD/ZDF, NRK, SVT, ORF, YLE, EUROSPORT, L'EQUIPE, CZECH TV and RAI SUDTIROL - 15 representatives from Eurovision and a dozen from INFRONT Austria, SIWIDATA and from the local Organising Committee). 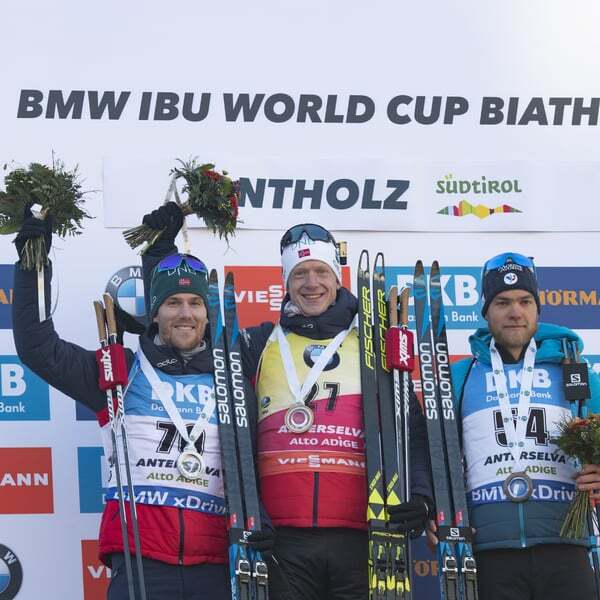 During the workshops all the technical aspects related to the television production of Antholz 2020 were discussed, expecting record numbers. 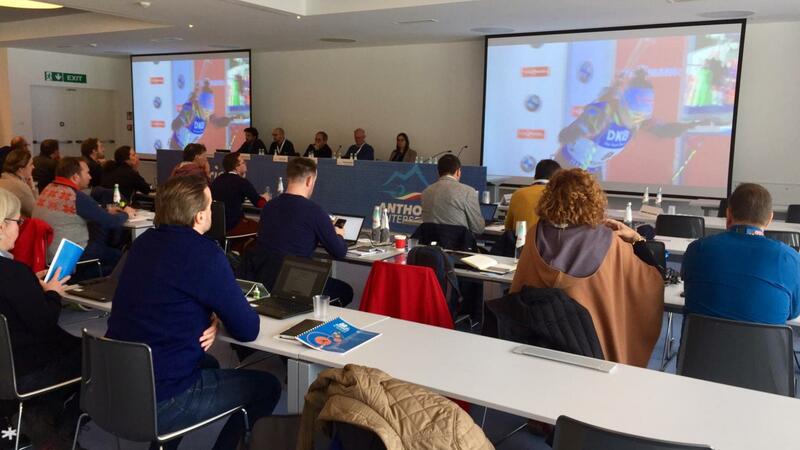 All broadcasters confirmed their full support for the event, with the intention of creating new communication opportunities for next year's World Championships. The Committee presented the reconstruction works planned for summer 2019. In particular, we focused on the new parking deck that will increase the space available by relocating the team area on the ground floor and the logistic area on the upper level. 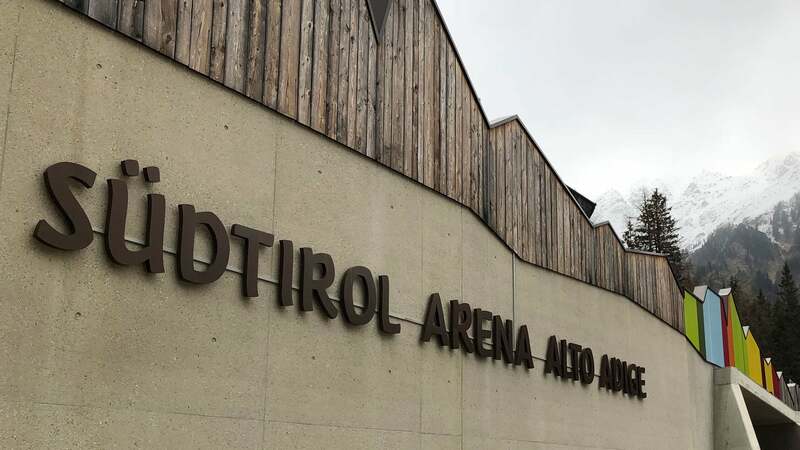 Some reconstruction work is also planned for the shooting range and the completion of the Antholz Lounge, a special ticket category situated very close to the finish area of the competitions. 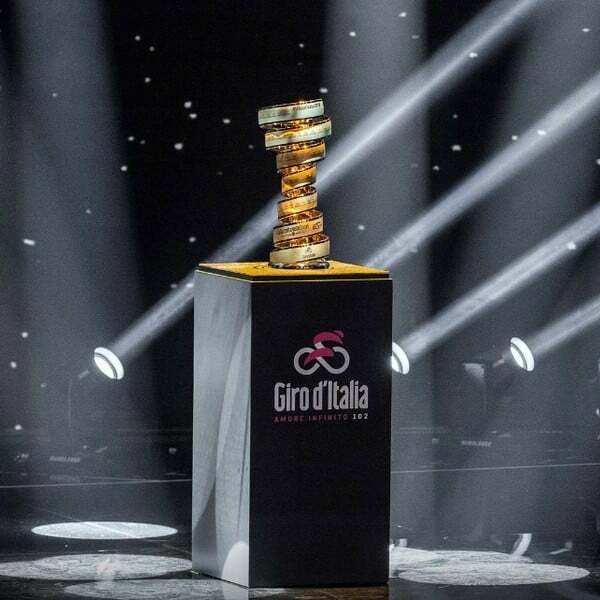 For its part, the Eurovision Host Broadcaster has confirmed a commitment of 44 cameras, including some special ones, including the 3D cable cam and the skidoo mounted stabilised camera (both already tested during the 2019 World Cup), two drone cameras and the return of the highly appreciated crane cam to be dedicated to the filming of the Huber Alm area - expecting World Championships grand style. Furthermore, Eurovision and IBU organized three more important meetings contemporaneously in Anterselva: a workshop for TV directors about the philosophy of shooting at Biathlon competitions, a meeting between IBU, Eurovision and TV representatives discussing the topic of TV production and the development of Biathlon on an international level as well as the annual IBU calendar meeting. 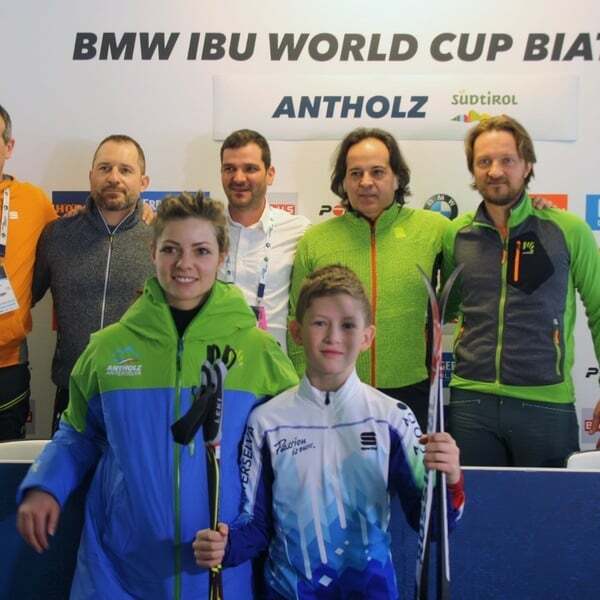 At the end of these four days of intense work all the TV representatives expressed their gratitude to Eurovision and the Organizing Committee of Anterselva for a very focused and constructive week.